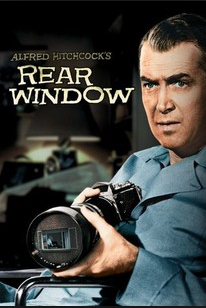 None of Hitchcock’s films has ever given a clearer view of his genius for suspense than Rear Window. When a professional photographer is confined to a wheelchair with a broken leg, he becomes obsessed with watching the private dramas of his neighbors play out across the courtyard. Labels: Rear Window the classic film Fridays.